JC Penney: FREE Beard or Bang Trim! You are here: Home / FREEbies / JC Penney: FREE Beard or Bang Trim! 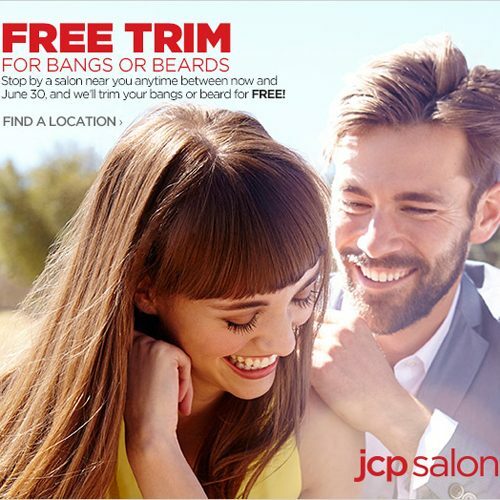 Through June 30, you can get a FREE Beard or Bang Trim at JC Penney! Go HERE to find a location near you.